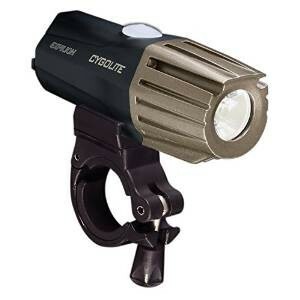 The Expilion series is Cygolite's high-end single-piece lighting solution. With output up to 800 lumens on some models, the Expilion series competes with expensive external-battery lights at a very competitive price. All Expilion series lights feature a quick-swap removable battery which is USB rechargeable. All Expilion lights released since Fall 2013 feature both a "steady-flash" mode where the light flickers briefly while maintaining a steady beam to light your path, and a "day lightning" mode which boosts the output and uses rapid flashes for daytime visibility.